Radara was declared the winner of the ‘Best Home Use Product or Device’ category at the prestigious My Face My Body awards in London’s Park Lane Hilton this November. 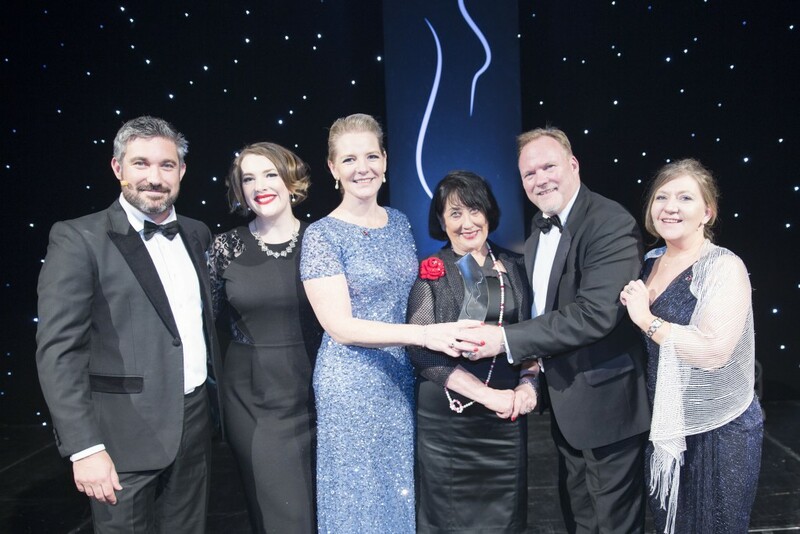 The awards were attended by leading figures in the UK aesthetic industry and are dedicated to showcasing the most innovative, game-changing brands which are shaping the future of the aesthetic medicine landscape. 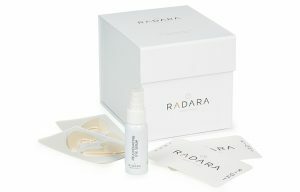 The micro-channelling skincare technology underpinning Radara is a world-first and was developed by leading UK experts at the state-of-the-art Institute of Life Science at Swansea University. Radara has also been recognised as an emerging trend in consumer press, being featured in Vogue, Raconteur, Harper’s and the Daily Mail to name but a few. 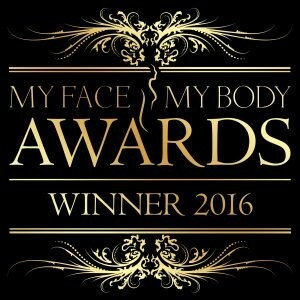 The prestigious My Face My Body Awards are the only consumer awards dedicated to the cosmetic, aesthetic and dental industry to recognise and reward brands for their product innovation and popularity. Clinics are also rewarded for exceptional experiences and outstanding service to their consumers. Radara CEO Ken Jones commented: We are delighted to see that the truly unique scientific innovation of Radara has been recognised by the aesthetic community, and are very pleased to accept this prestigious award. Radara has had a highly successful and exciting first year and we are looking forward to bringing yet more innovation to the market in the future.